Sunday 21st August 2016 is the day for Caboolture campus to shine! 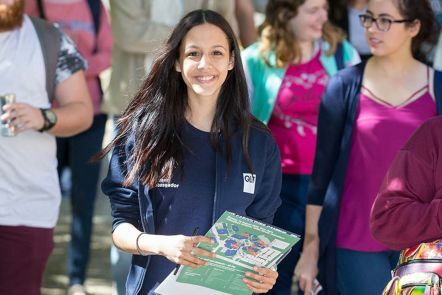 Attending Open Day is your chance to explore your home campus, chat to staff members and fellow students, and most importantly… come and see the library. If you’re interested in finding out what Caboolture campus is all about, make sure to visit between 9:00am-2:00pm. Plan your day by downloading the Open Day Program (PDF file, 1051.21KB). Remember you can always take yourself on a virtual tour of the campus if you cannot make it on the day.